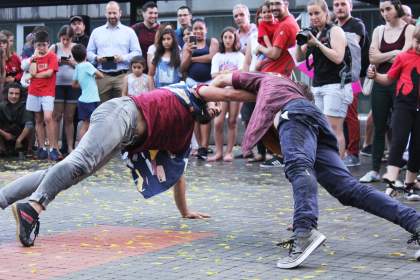 Cía Moveo at the Mercè Festival | MOVEO Cie. 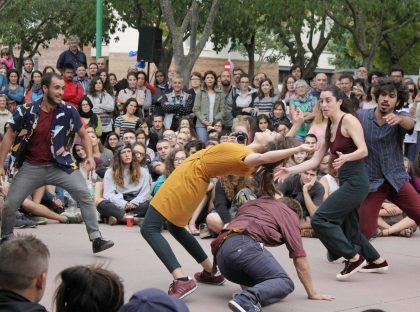 The Moveo Cie will perform this year during the Fiestas de la Mercè in Barcelona, part of the Festival Mercè Arts de Carrer (MAC). 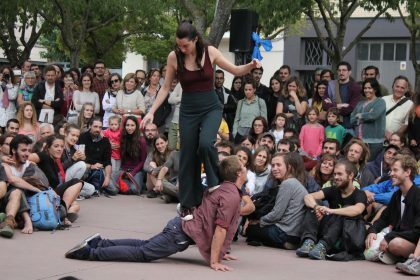 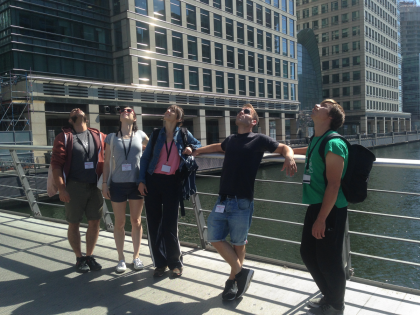 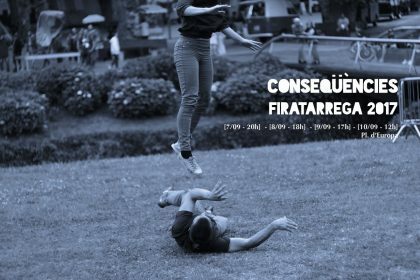 You can see the performance at the Parc de la Trinitat on 24th and 25th September at 12:30h and 17:15h. 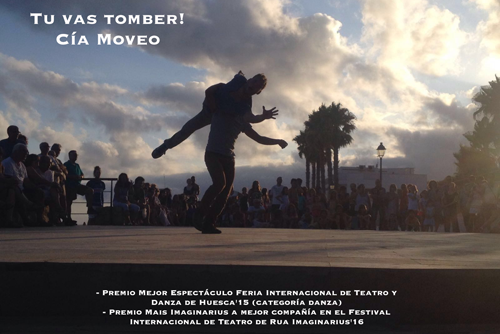 Don’t miss the opportunity to see “Tu vas tomber!” in Barcelona!